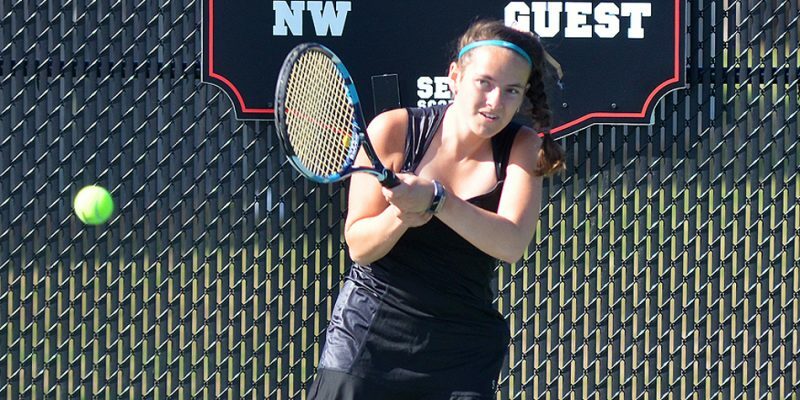 Girls tennis results for Tuesday, April 9. 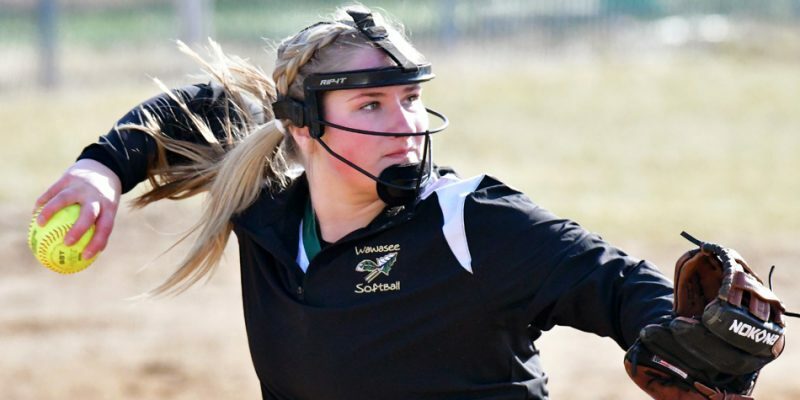 EMMA – Wawasee stormed back to upend Westview, 17-7, in its softball opener over the weekend. 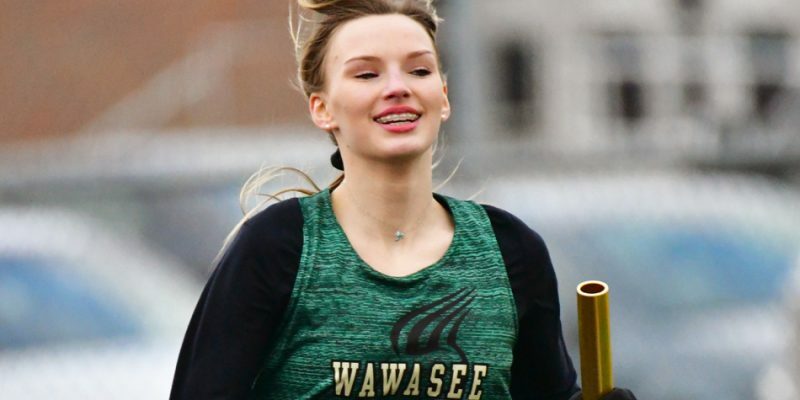 SYRACUSE – Wawasee won its girls track opener over Westview, while the visiting Warriors knocked off the Wawasee boys. 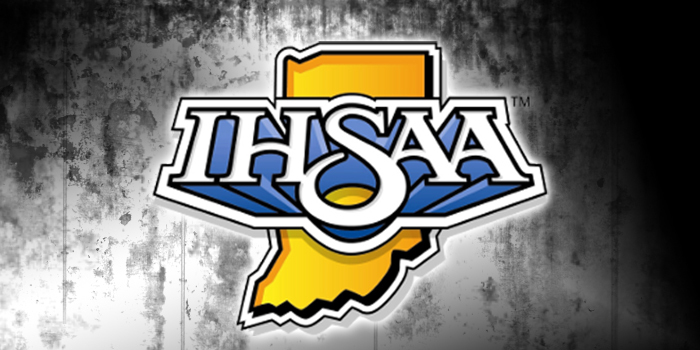 Scores from across the state from the IHSAA Boys Basketball regional tournaments. 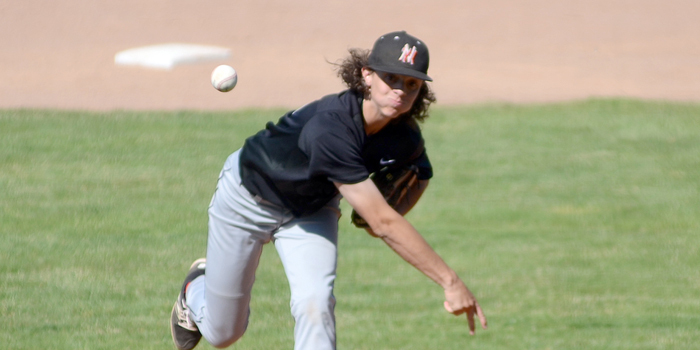 WARSAW – Warsaw held on to upset Class 2-A No. 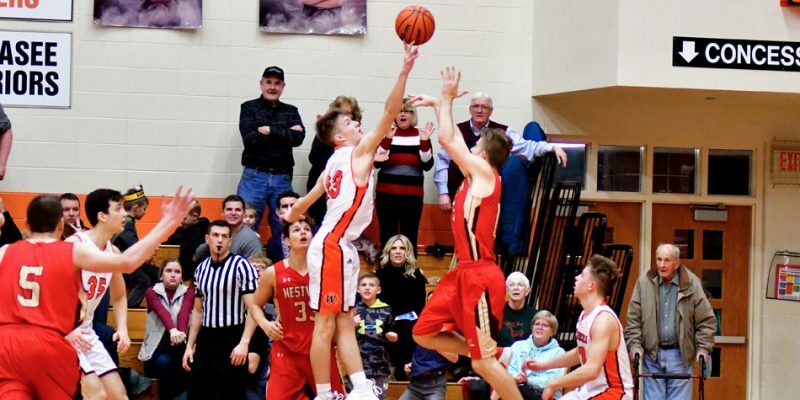 1 Westview 50-47 Saturday night. 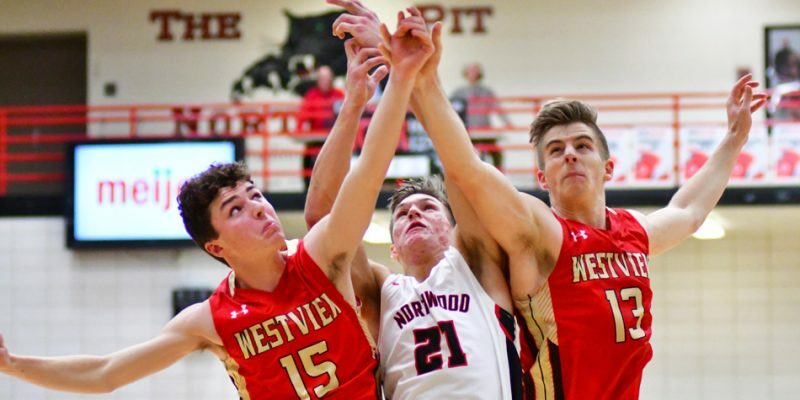 NAPPANEE – A big run in the third quarter helped Westview pull away from NorthWood in boys buckets Thursday night. 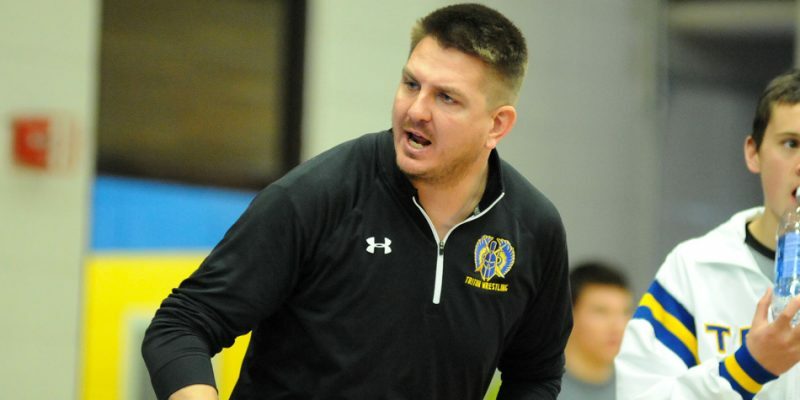 BOURBON – Triton’s wrestling match Thursday at Westview has been canceled. 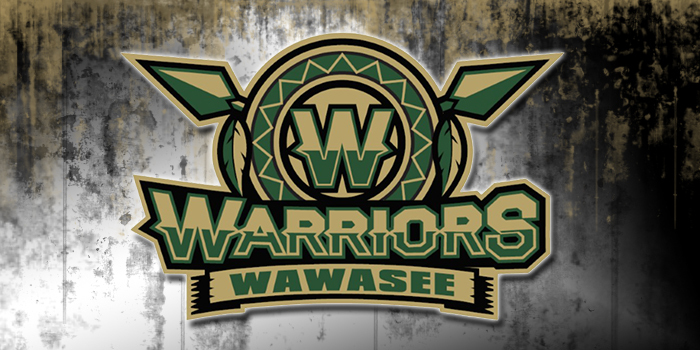 EMMA – Shooting troubles doomed the visiting Wawasee Warriors in a 54-36 loss at Westview Friday night in girls basketball. 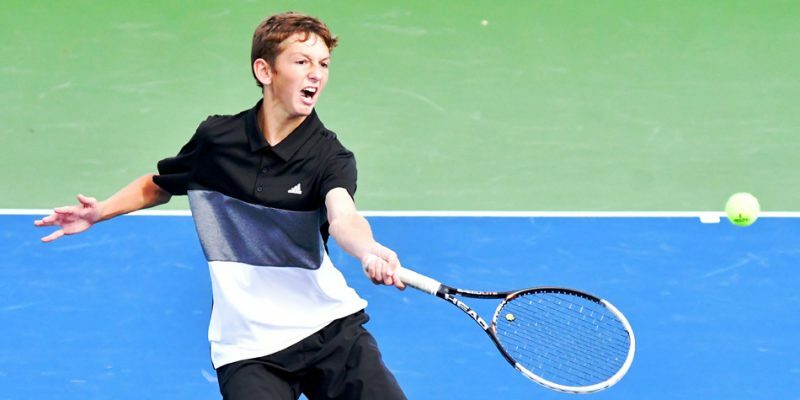 INDIANAPOLIS – The Northern Lakes Conference had five tennis players selected as All-District. 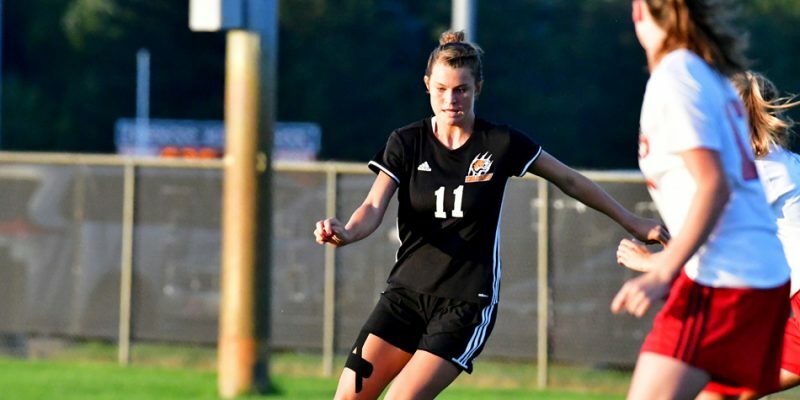 EMMA – Lakeland Christian Academy rallied in the second half to win, 4-2, at Westview to claim its first-ever soccer sectional title. 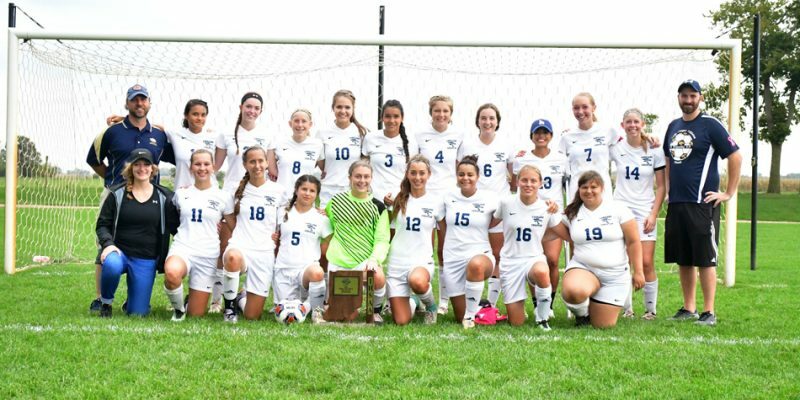 EMMA – LCA won 7-0 over LPC and Westview beat Bethany 1-0 to set up Saturday’s Westview Girls Soccer Sectional championship game. 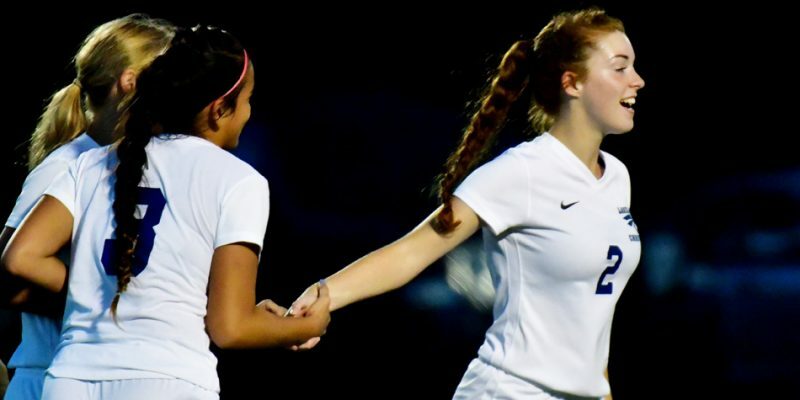 Girls soccer results for Tuesday, Aug. 28. 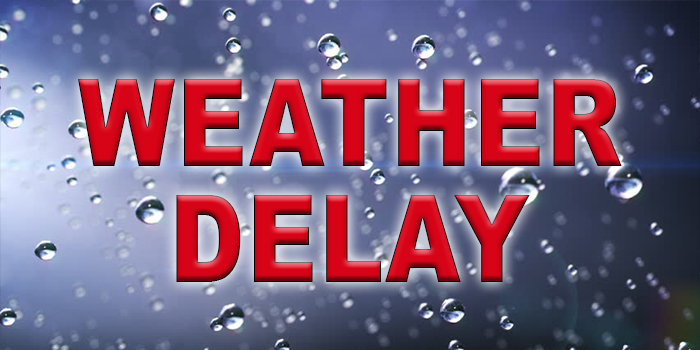 Weather delays for Tuesday, Aug. 21. 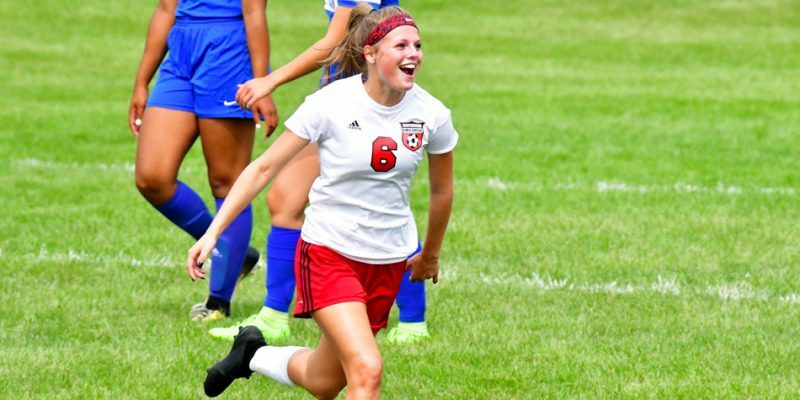 Girls soccer results for Saturday, Aug. 18. 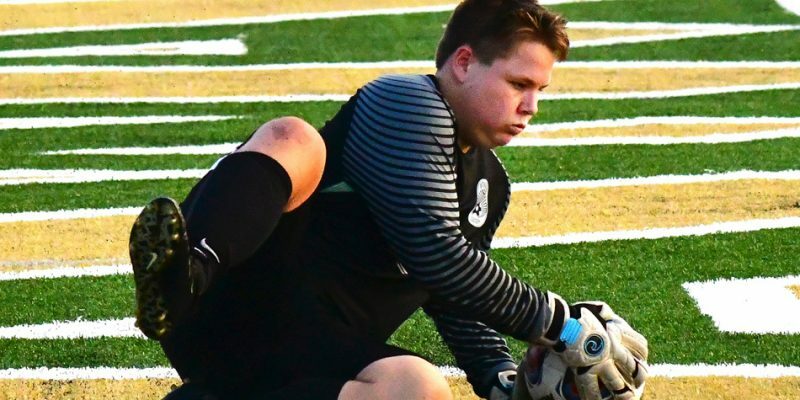 Boys soccer results for Tuesday, Aug. 14.